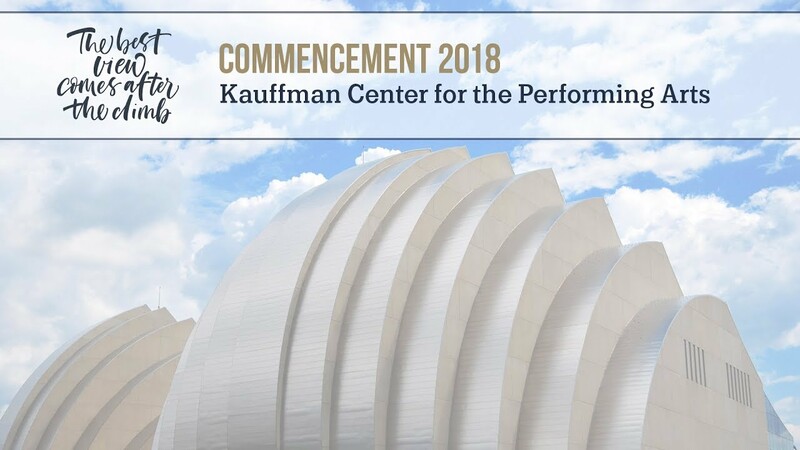 Grantham University's annual Commencement ceremony will be held Saturday, August 3, 2019, at the beautiful Kauffman Center for the Performing Arts in Kansas City. This momentous occasion is a wonderful celebration of the 2019 graduating class as they officially become members of Grantham University's distinguished alumni family. 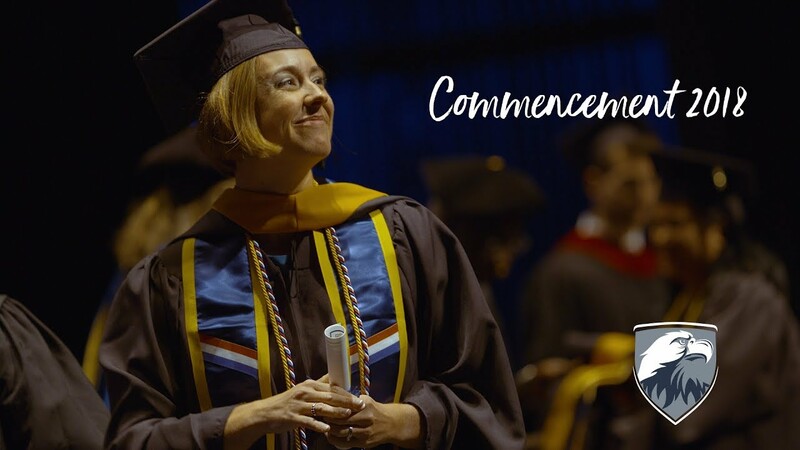 While we prepare for Commencement 2019, experience the excitement of Commencement 2018 by viewing these photos and special guest speaker insights. Registration opens April 29, 2019. Commencement is one of our most treasured days each year. What a remarkable experience to meet Grantham graduates and their loved ones in person, and celebrate their hard-earned success as they begin the next exciting chapter of their lives. I want to honor the graduates because it takes tremendous perseverance. It takes relentless focus, determination and dedication to receive a degree in the way in which you received it. I want to give you a little bit of advice: Your goal now is to make an impact. Keep in touch with your classmates, stay involved with Grantham University activities and groups. Show the world just how great the distance learning community is. Take pride in your education, your university and allow it to take you to the places you have dreamed about. Lifetouch Special Events is the official commencement photographer for Grantham University. Any questions can be addressed to specialevents@lifetouch.com, (800) 505-9496. A link to commencement photograph proofs will be sent to participating graduates via email. At Grantham, our dedication to our students doesn't stop at graduation. Our Career Services team extends professional resources and one-on-one career advice to graduates and alumni. Learn more about how career services can help you after graduation.